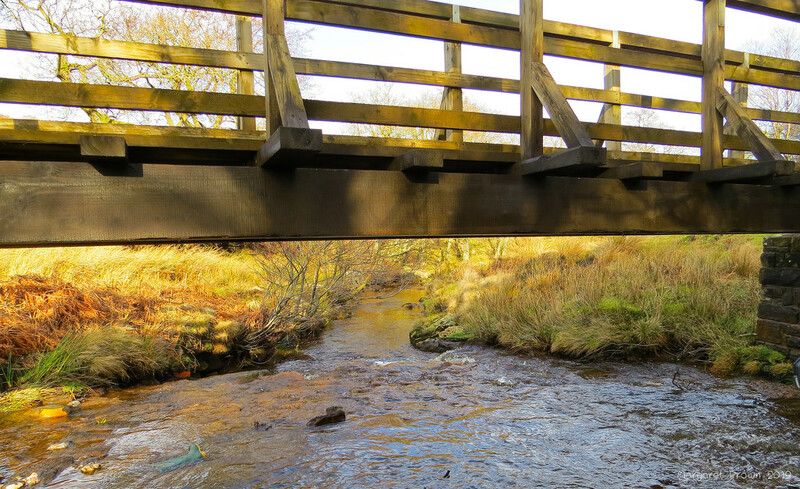 One of the many bridges on the North York Moors, this one is part of a ford over the road at Hob Hole in Westerdale taken last month. Sorry I’m late today but not a good one. Thank you for all your lovely comments and favs all are welcome and appreciated. A certain type of mystery. Great names in your story. I like your pov and I also love the tones. A great pov and light on the stream under the bridge ! Love the pov and light here. Wonderful lighting and like the way you've composed this looking under the bridge. Great light, colors and textures! a fabulous image with wonderful light and pv, fav!